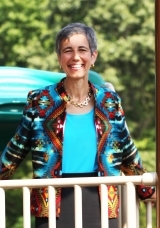 Nadine is President & CEO of Children’s Home Society of Virginia (CHS), an agency which has served Virginia’s vulnerable children and youth since 1900. Nadine’s connections to CHS run deep – she has provided legal counsel to adoptive families, served on its board of directors and ultimately adopted her children from the agency. Prior to CHS, Nadine practiced law for several years at Hill, Tucker & Marsh Law Firm. 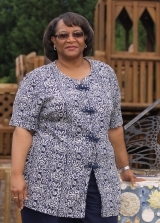 She also served as the Executive Director of Volunteer Families for Children. Nadine was recently nominated as a 2018 Richmond Times Dispatch Person of the Year honoree. She was also selected as Pat Asch Fellow for Social Justice. 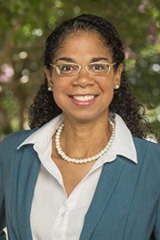 Nadine is a trustee on the Longwood University Board of Visitors and a member of the Virginia State Bar Association. She is also a Hull Fellow in Philanthropy through the Southeastern Council of Foundations. 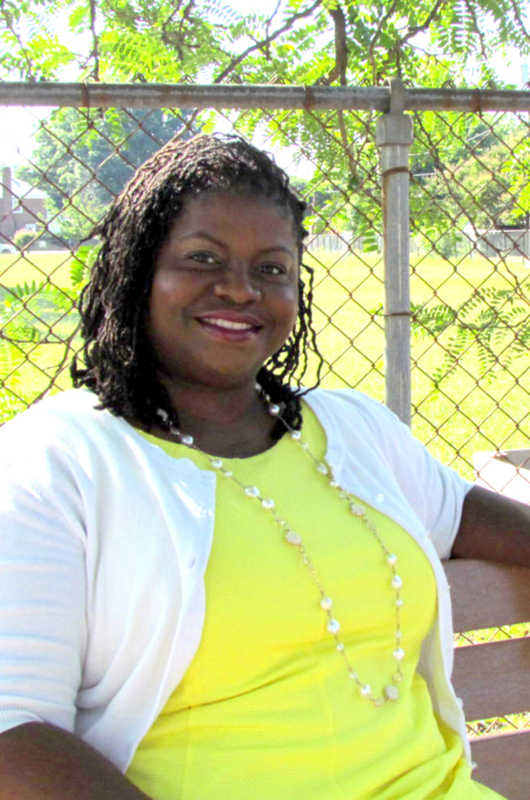 Nadine served a brief tenure on the Richmond City Public Schools Board. Nadine has a Juris Doctorate from the T. C. Williams School of Law and has served on that school’s alumni association. She has a Bachelor of Arts Degree from the University of Richmond where she served on the Westhampton College Alumni Board. Nadine is a member of Cedar Street Baptist Church of God and has two children, Kaitlyn and David III. Why I chose to work for CHS: Because I am passionate about the mission and I am energized everyday by having the opportunity to tell the CHS story. Nadine may be reached by e-mail or by calling the Richmond office at (804) 353-0191 ext: 260. 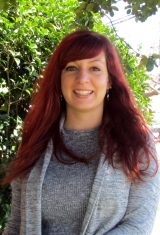 Laura is a licensed clinical social worker with more than twenty years of experience. In the past, she supervised the independent living program in Baltimore County’s Department of Social Services, worked in medical social work, as well as in private practice. She joined CHS in October 1999 to work with the foster care adoption program. Today, Laura supervises all of the programming at CHS. Laura is a Certified Trauma Practitioner and a TBRI Educator. Laura may be reached by e-mail or by calling the Richmond office at (804) 353-0191 ext: 190. Dale joined CHS in January 2014. She has spent the majority of her career working with nonprofit organizations. Her focus has been helping nonprofits increase their program impact and improve their financial health. She has a Master’s degree in Social Work, a Master’s degree in Business Administration, and a Certificate in Fund Development. Dale is a strong advocate of the importance of strategic management and performance measurement. She has worked as a Social Worker, Program Manager, Deputy Director, Interim Executive Director, and Organizational Development Consultant in the nonprofit sector. Dale may be reached by e-mail or by calling the Richmond office at (804) 353-0191 ext: 320. Dave has led marketing and branding efforts for non-profit and human services organizations for twenty years, and joined Children’s Home Society of Virginia in July of 2016. A Richmond, Virginia native, Dave started his career in advertising as a creative director and account manager, and where he first developed a national television and advertising campaign for Special Olympics International. 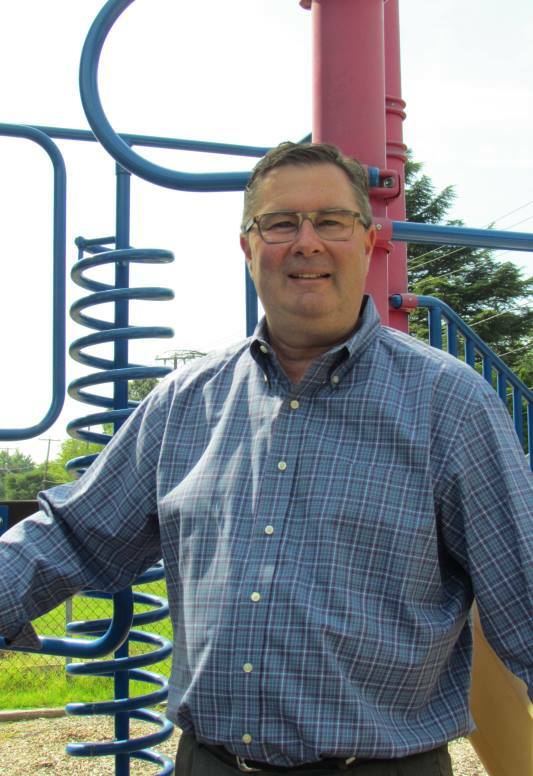 Dave owned and operated Martin Branding for ten years, where he focused on the non-profit industry with branding work for Family Lifeline, Family Matters of Greater Washington, Virginia Home for Boys and Girls, Boy Scouts of America, and the Children’s Home Society of Virginia. Before joining CHS full time, Dave served as the marketing director for Infian, a medical technology company, and partnered at BizConX, a sales and marketing consulting firm. 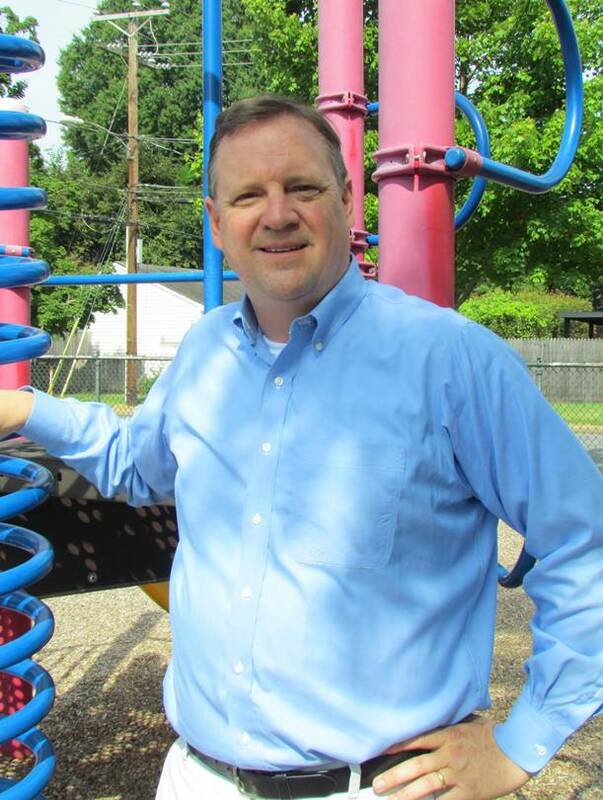 Dave served on the advisory board for the Children’s Home Society of Virginia, as well as the University of Richmond Institute of Philanthropy, Boy Scouts of America/Heart of Virginia Council, CapUp and the Byrd Theatre Foundation. Dave may be reached by e-mail or by calling the Richmond office at (804) 353-0191 ext: 130. Bruin joined CHS in July of 2016. An attorney by training, he comes to CHS straight from serving as Interim Executive Director of the Maymont Foundation, where he was a former President-Elect of the Board and Chair of the Development Committee. Prior to serving at Maymont, Bruin was a litigator at several Firms in the Richmond area including Hunton & Williams and LeClairRyan. 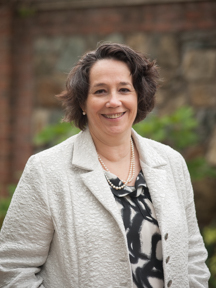 Bruin has served on several non-profit Boards including Maymont, East District Family Resource Center and the Vestry of St. Mary’s Church, Goochland. Bruin is delighted to help support the great work being done by CHS and works closely with donors to match their interests to the needs being met by CHS. He holds a BA in Politics from Washington & Lee University and a JD from the University of Michigan Law School. Bruin may be reached by e-mail or by calling the Richmond office at (804) 353-0191 ext: 160. Sara is a graduate of James Madison University with a B.S. in Psychology and a Minor in Family Studies. After graduation, she spent a year volunteering in Americorps’ NCCC program and during this time solidified her wish to become a social worker. Sara then attended VCU’s Master’s of Social Work program, from which she graduated in 2010 and was awarded the VCU School of Social Work 2010 Service Award. Sara pursued a career in medical social work and later worked as a therapist for children and teenagers who have experienced acute trauma. Sara joined CHS as a social worker with the Foster Care Adoption team in 2014 and then moved to lead the Post-Adoption Program in 2015. Why I chose to be a social worker: The need for people to adopt children from foster care is great and there is so much that is misunderstood about adoption and foster care. I wanted to help those who have an interest in adoption break things down and meet their goals. Sara may be reached by e-mail or by calling the Richmond office at (804) 353-0191 ext: 200. Cassie joined CHS in February of 2018. Her experiences as an attorney and guardian ad litem led her to find her passion in helping at-risk children and youth. While running her own law firm, Cassie became involved in the non-profit community including volunteering for Hanover Safe Place, serving on YWCA Richmond’s Young Women’s Leadership Alliance and as President of Hanover Cares. Cassie is thrilled to continue helping Virginia’s children and youth by promoting and advocating for stronger foster care and adoption policies both locally and statewide. Cassie has a BA in Political Science and International Studies from Virginia Commonwealth University and a JD from University of Richmond, T.C. Williams School of Law. Why I chose to work as a Policy and Research Analyst: I want to help children and youth on a higher level and make long-lasting changes in Virginia to support them. Cassie may be reached by e-mail or by calling the Richmond office at (804) 353-0191 ext: 334. Diehdre joined CHS in 2017 as manager of The Possibilities Project. She brings over seventeen years of experience working to serve children and families in Richmond City and surrounding counties. She began her career in the mental health field working directly with at-risk teens in a residential setting. Over time, Diehdre effectively utilized her knowledge and skills to develop and manage many successful therapeutic programs throughout RVA while strengthening communities along the way. However, Diehdre’s most proud of the numerous children, families, and professionals in the field that have been able to reach their own levels of success based on the advocacy and training provided by programs under her leadership. In addition to her undergraduate degrees in Elementary Education and Behavioral Science, Diehdre also holds a Masters of Arts Degree in Professional Clinical Counseling. The best part of my job is: Seeing individuals reach their goals. My pet is: My sweet dog, Zoe. Why I chose to work as a Program Manager: I enjoy developing programs that will improve communities and help “level the playing field” for individuals and families who need the extra assistance. My goal is to continue building effective therapeutic programs that will be advantageous long after I’m retired. Diehdre may be reached by e-mail or by calling the Richmond office at (804) 353-0191 ext: 336. 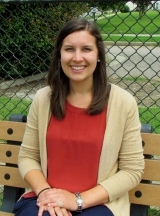 Emily graduated from Grove City College in 2011 with a Bachelor’s degree in Psychology. After graduation, she moved to China and worked as an English and Special Education teacher at a foster home as she prepared children for adoption. Through her work overseas, Emily became passionate about foster care and adoption. She attended Virginia Commonwealth University for her Master’s of Social Work degree and gained experience working with international foster care, child protective services, and refugee resettlement. After graduating, Emily joined the Foster Care Adoption team at CHS in 2015. Emily is a Certified Trauma Practitioner. Why I chose to be a social worker: I love working on behalf of children and families to help create positive change and achieve permanency. Emily may be reached by e-mail or by calling the Richmond office at (804) 353-0191 ext: 250. Prior to joining the CHS team, Kim spent 20 years working in the education field, in both public and private school settings. During this time, she felt the need to obtain a Master’s degree in Counseling to further assist parents and children in building strong families. Kim then worked with youth and families through Intensive In-Home counseling and as a Therapeutic Foster Care case manager, providing therapeutic interventions for foster families. Kim is excited to continue helping young people achieve stability in their lives in her role at CHS. Dream vacation: A European cruise! Kim may be reached by e-mail or by calling the Richmond office at (804) 353-0191 ext: 210. 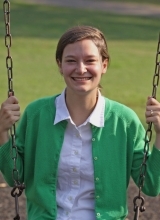 Laura first became involved with Children’s Home Society in September 2011 as a social work student intern. During this time, she helped prepare families to adopt children from foster care and worked diligently to meet the needs of adult adoptees. 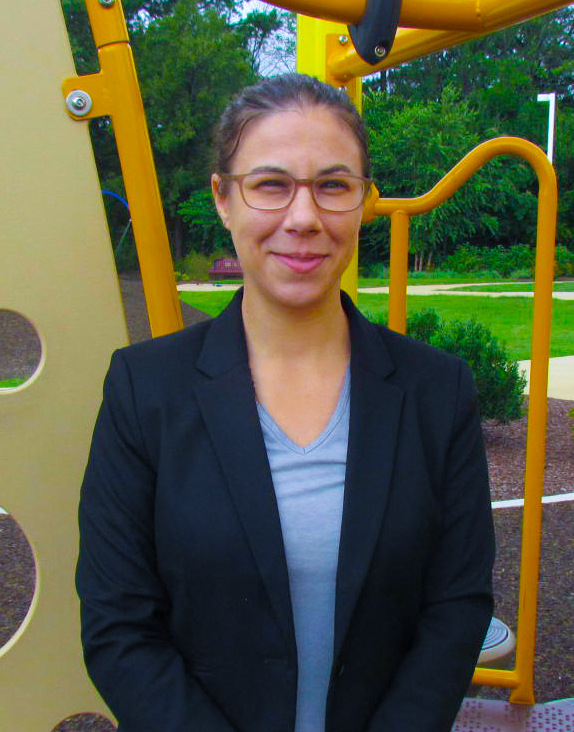 After graduating from Virginia Commonwealth University in May 2012 with a Master’s degree in Clinical Social Work, Laura joined the Foster Care Adoption team full-time. 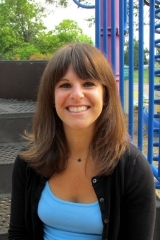 Laura is a Certified Trauma Practitioner and a TBRI educator. 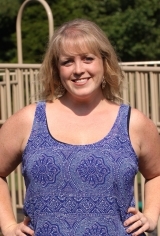 Laura may be reached by e-mail or by calling the Richmond office at (804) 353-0191 ext: 290. 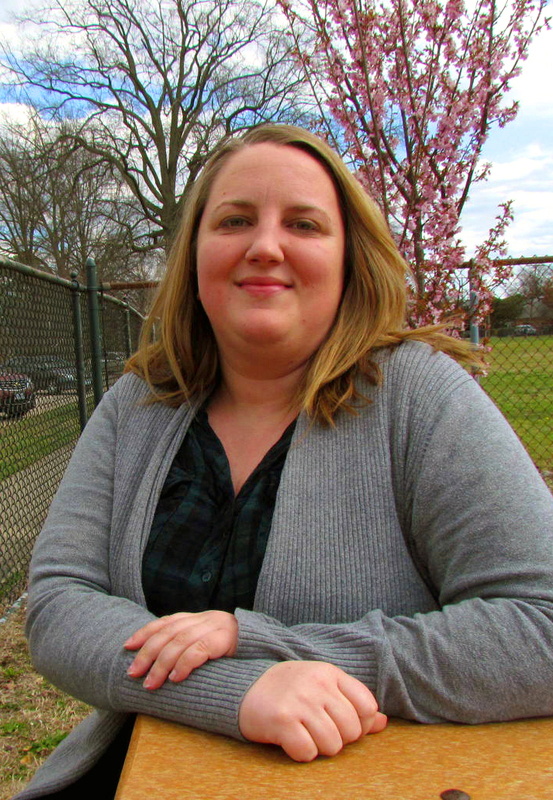 Kristen began working at CHS in February 2016 as the Case Manager for The Possibilities Project, a new program connecting young people who have aged out of the foster care system to housing and services. Kristen has worked with children, teens and families involved with the foster care system for the past 8 years in both South Carolina and Virginia. Kristen began her work in foster care as a residential counselor and teacher in several group and congregate care homes in South Carolina. She later worked as a mentor with teens and as a foster care social worker for the Charlottesville City Department of Social Services. Kristen received her B.A. in Sociology in 2008 from Coastal Carolina University and eventually went on to get her M.S.W from the University of Southern California in 2012. Kristen may be reached by e-mail or by calling the Richmond office at (804) 353-0191 ext: 150. 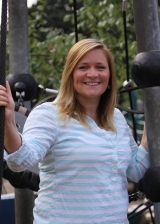 Krista graduated from Mary Baldwin College in 2002 with a bachelor’s degree in child psychology. After graduation, she worked as a kindergarten teacher and then a Head Start teacher. Krista then became interested in child welfare and took a position as a family stabilization worker with the Richmond Department of Social Services. Before joining CHS in August 2009, Krista was a child mental health family case manager with Richmond Behavioral Health Authority. As the Wendy’s Wonderful Kids Recruiter, Krista focuses her efforts on finding permanent families for children in foster care. Someday I want to: Skydive! Krista may be reached by e-mail or by calling the Richmond office at (804) 353-0191 ext: 240. Lauren joined CHSVA in 2015 as the Outreach and Training Specialist. Lauren has a Masters Degree in Social Work from VCU and has previously worked for the department of social services and in private foster care. Lauren is an active member in the Trauma Informed Community Network and is a certified TBRI Educator. 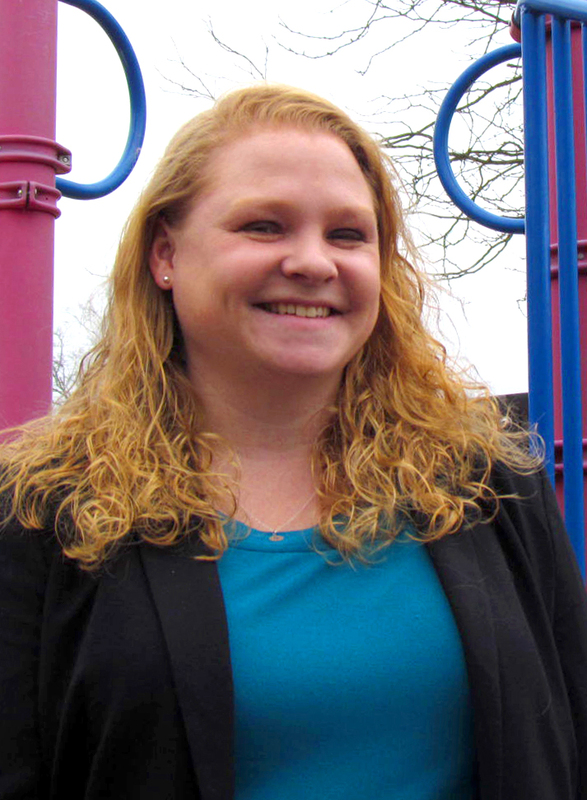 Lauren is pleased to share her passion for children through her outreach and advocacy work on behalf of the agency. Why I choose to work as the Outreach and Training Specialist: I enjoy working with and educating others to help children to achieve permanency and stability within a loving family. Lauren may be reached by e-mail or by calling the Richmond office at (804) 353-0191 ext: 330. 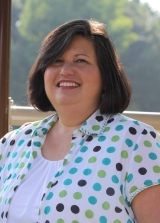 Debra joined Children’s Home Society of Virginia in November 2006 as the Child Placing Supervisor. Prior to joining CHS, she worked at Catholic Charities of Eastern Virginia, Inc. from 1994 to 2006, first as a social worker and then as the Director of Child Welfare. In addition, Debra was employed by New York Foundling Hospital in New York City for 14 years as an adoption social worker, supervisor, and Director of the Adoption Unit. 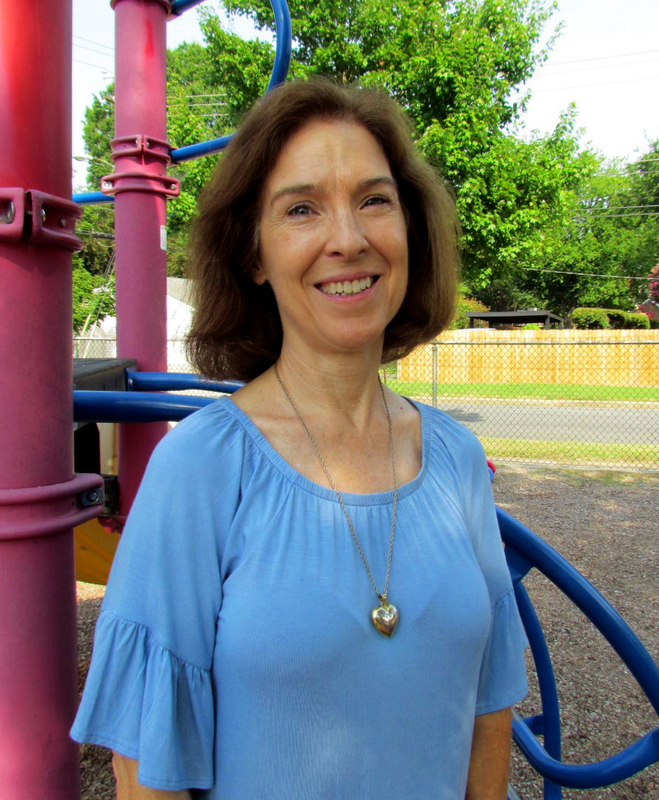 Debra is also a member of ADOPT – Adoption, Development, Outreach, Planning Team – a voluntary child advocacy group committed to promoting and assuring the right of Virginia’s children to have permanent homes. The best part my job is: Placing an infant in an adoptive home knowing that baby is going to have many more opportunities in life to succeed. Debra may be reached by e-mail or by calling the Richmond office at (804) 353-0191 ext: 310. Anna graduated from VCU’s Master of Social Work program in 2013 and since that time has been working with youth in foster care, first as a case worker and later in a supervisory and training capacity, advocating for youth to meet their permanency goals, have stable foster placements, and connect to services and resources. Prior to her work in foster care, Anna was intern with the American Red Cross in Richmond assisting families displaced from their homes due to natural and man-made disasters. In all of these roles, Anna worked with youth and families with a range of life experiences, mental health diagnoses, and behavioral concerns. Because of these experiences, Anna eagerly began learning about trauma aware practices and now believes finding ways to heal relationships by building resiliency in youth, is far more important than focusing on problems and diagnosis. Anna joined CHS in 2018, as a Post Adoption Social Worker. Favorite snack is various kinds of gummy candy. My pet is a fluffy, yellow 13-year-old lab mix named Bosley the Dog. My happy place is hanging with friends and family, usually around a meal, and talking a lot. Favorite spot in Richmond is anywhere along the river. Anna may be reached by e-mail or by calling the Fredericksburg office at (540) 226-0583. Marny grew up in Arlington. She has a BFA from the VCU School of the Arts in Communication Arts and Design. When her husband was offered a job in Los Angeles, they lived the California adventure until family ties beckoned and they moved back to Richmond. Marny has worked as a visual merchandising manager, folk arts coordinator for the City of L. A. Cultural Affairs, registrar for a costume museum, and curator for a regional history museum. Working in the museum field she discovered her knack for fundraising and grant writing. She then asked herself the question: “What good are the arts if one child is in need?” and so took a position in fundraising at a congregate care home for children. She later worked at Virginians for the Arts and the Museum of the Confederacy. Marny has now answered her question with her position of Development Officer at CHS. At the end of the day, after knowing that there is hope for these kids, Marny can work on her art. Charlton is an entrepreneur and transportation specialist. He has multiple years of experience working with young people as a recreation, middle and high school basketball and football coach. He has also worked as a activities facilitator for Project Rest and has held basketball camps for adopted and foster care children for Virginia One Church One Child. 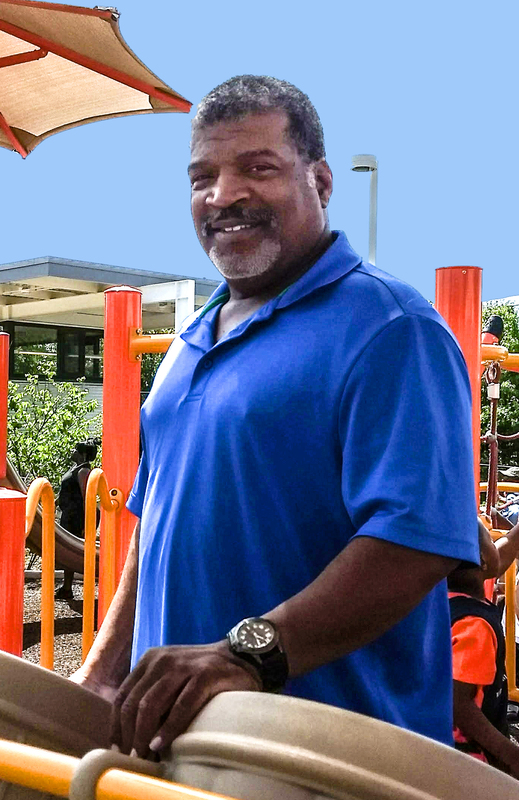 Charlton is a strong believer in family and community involvement with children’s development; he feels feel strongly that “children are our future.” He understands the need and impact of the specialty services provided by organizations like Children’s Home Society and is committed to what we do and stand for. Why I chose to work at CHS: I believe that it is the moral duty of ALL ‘grown folks’ to help protect ALL CHILDREN from physical, emotional, psychological, and spiritual trauma. Charlton may be reached by e-mail or by calling the Richmond office at (804) 353-0191. Sarah joined CHS in June 2018. She holds over ten years’ experience in administration and operations, with most of that time spent in the non-profit sector. A Virginia native, she received her Bachelors of Science in sociology with a minor in Religious Studies from Virginia Commonwealth University. Sarah considers herself a humanist over a scientist, and enjoys supporting the important work of CHS. Sarah may be reached by e-mail or by calling the Richmond office at (804) 353-0191 ext: 100.